In addition to Refilling, We also provide Parts and other Mechanical related solutions that what makes us reliable and unique. Go through the chart price and contact us for best offers. 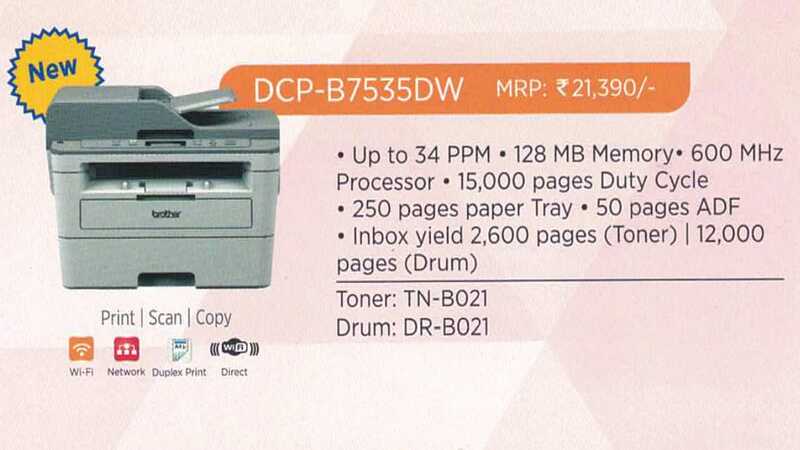 RS.0.33 per page costing with original toner cartridge. Get compatible cartridges at affordable prices and with long term durability, Contact us for your selected cartridge model and for more details. We provide the best InkJet and LaserJet refilling solution and also supports other mechanical problems related to. We have made this strategy across the Globe for fast process and it remains reliable to the customers, We are dedicated to your problems.